In a mobile-first India market, where content consumption by millennials is rapidly increasing, unbundling Hike is a decisive move at an opportune time. 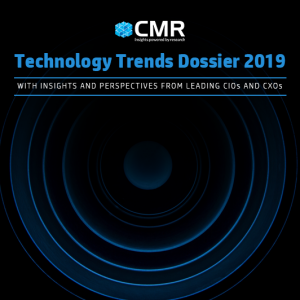 As per data from CMR’s Mobile Industry Consumer Insights (MICI) Program, millennials and the youth are heavy on app usage, with >60% professionals installed >20 mobile apps on their smartphones. The apps used range from entertainment to communication, from education to productivity, from health to travel, among others. The quest for more mobile app consumption is high among millennials and other demographics. Also, it is interesting to note that there is a shift in primary screen for content consumption for videos and other use cases, with mobile being the preferred device for most users. Concurrently, there is another positive trend that one sees from CMR India Mobile Handset Market Review Report. Thanks to Jio’s onslaught, fusion phones are fuelling the market growth, with more users coming onboard. 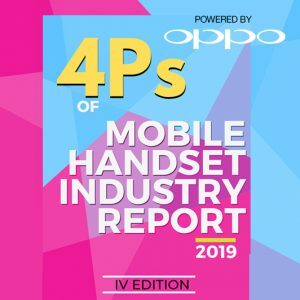 In 2019, mobile handset shipments are anticipated to touch 350M driven by smartphones and 4G featurephones. The Indian smartphone market will see smartphone shipments anticipated to reach 160M. Driven by high speed data connectivity and more affordable mobile phones, there is a significant and huge market of aspirational Indians in Tier II, Tier III markets and beyond waiting to be tapped. 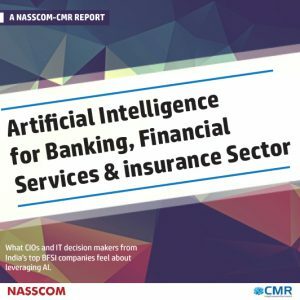 The use cases in these markets are yet to be identified and defined and leveraged. Chinese mobile app makers have been quick to tap into this opportunity, with several Chinese mobile apps now dominating the India market, whether it be Tik Tok (from ByteDance) or UC News, Aliexpress and UC Browser (from Alibaba), or NewsDog and Shareit. Just like Chinese mobile handset manufacturers captured the India market decisively with their handsets, boasting of attractive technology specs and affordable prices, catching Indian mobile companies unaware, there is a similar challenge looming for Indian content companies operating in the mobile content apps market. Hike has built a dedicated user base, since its inception six years ago. While Hike’s focus market was singular, the sweeping changes in the India content consumption market, with new demographics getting hooked on, mean a significant opportunity for Hike to look at, and tap into. 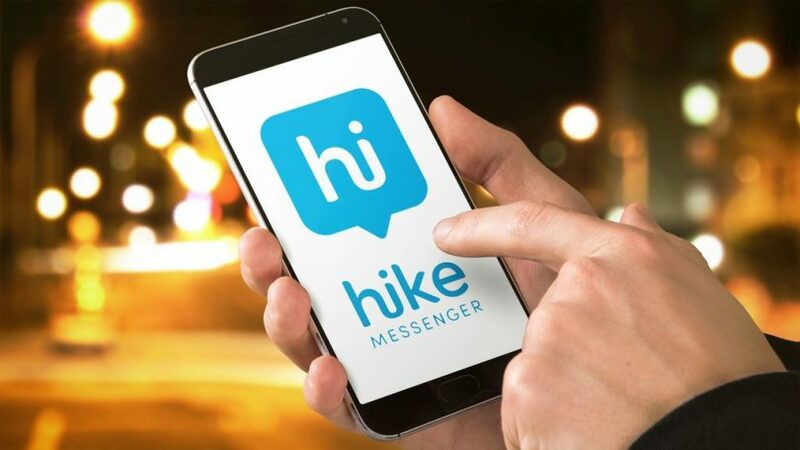 While Hike’s strategy seems sound and apt with respect to the prevailing market trends, Hike’s success would very much depend on how they are able to build, demonstrate and communicate a clear value proposition to users in each of the categories they plan to enter. 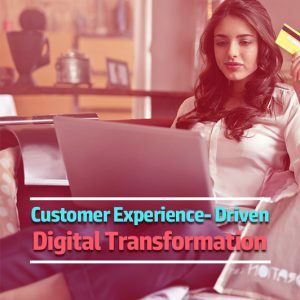 While the first two stages are simple to accomplish, the real challenge would be in terms of communicating brand messaging and developing awareness amongst potential users. Ideally, a clear market study of the competitive landscape, coupled with user understanding, should be the first starting point. This clarity, in turn, will help them build a clear differentiated market strategy to move eventually from a ‘follower’ to a ‘successful champion’ in each of the category.